Hi! 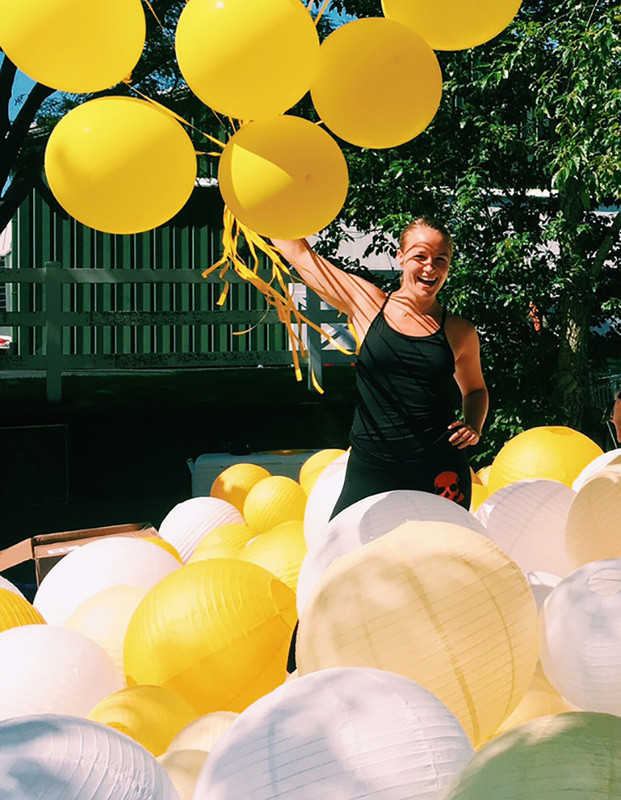 I'm Katie Posocco, and I work on the Special Projects team here at SoulCycle. 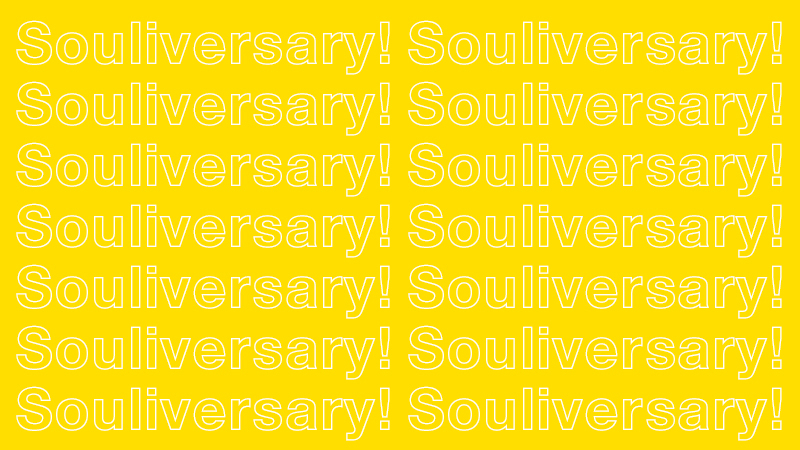 We're a small but mighty team at SOUL's HQ office in New York City that handles all SoulCycle events and experiences as well as strategic partnerships and everything in between. 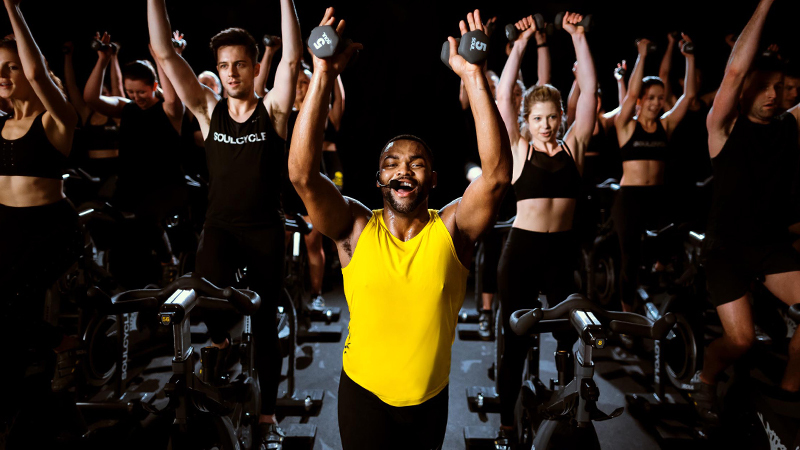 While many people think of SoulCycle as a workout studio, we’re so much more than that. We’re a community and we’re a hospitality brand that creates transformative experiences for its riders. We, as the Special projects team, want to translate the incredible experience our riders have in our studios, to various events across the country! In order to execute all of the amazing activations we work on, it takes the collaboration of almost every department at the company. 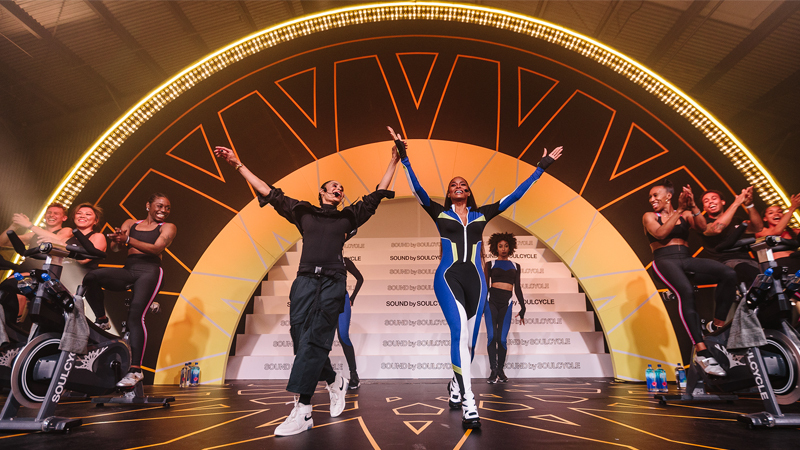 The nature of my work is fast paced and high volume, so it’s important to be organized, communicative and proactive to make sure every project is successful and gives the riders the true SoulCycle experience. Right now, we’re in special projects busy season as we're preparing to ship 50 bikes off to a pop-up studio at the American Express Platinum House in Palm Springs during Coachella! We also just finished a weekend activation at our downtown Austin studio during SXSW (that included a balloon installation by Geronimo Balloons!) and a 12-day pop-up in Aspen over the holiday season. 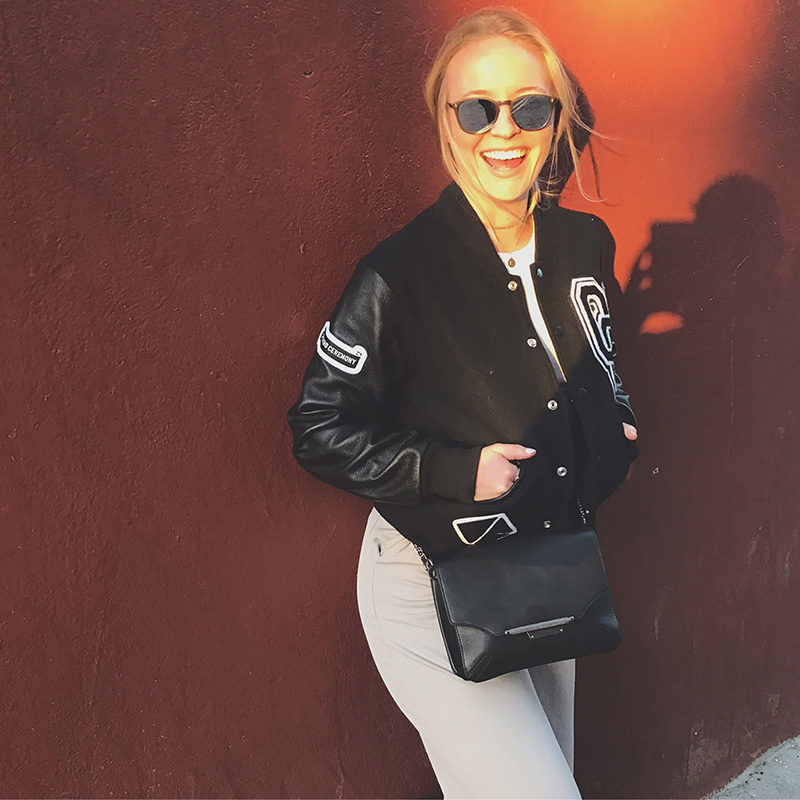 8 AM: I try to start the day with a workout — there’s no better way to get the adrenaline pumping and set the intention for a successful day. 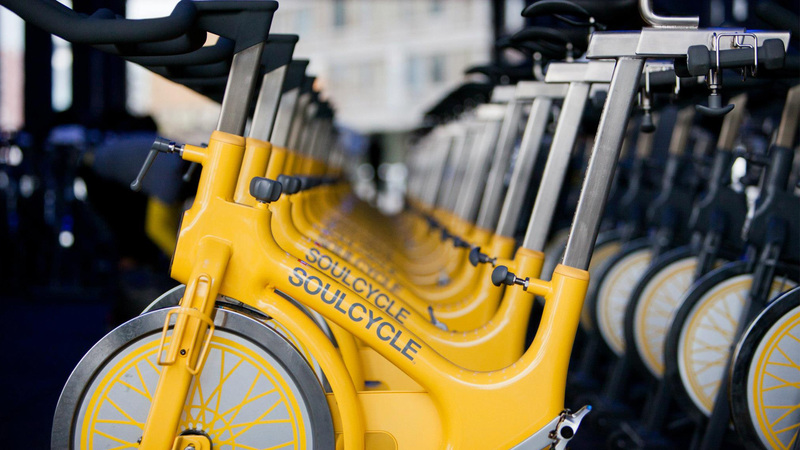 Usually I’ll take a SoulCycle class at the West Village location which is attached to our HQ office. (Employees receive free rides, major perk!) I’ll also mix it up with yoga, as it's a great way to supplement and improve my SOUL classes. 9:30 AM: Next is breakfast time. I typically bring a smoothie to the office with me. Lately I’ve been into a cauliflower, blueberry, protein combo — it tastes so much better than it sounds! I also toss in some matcha and cacao powder for the extra energy boost. 10 AM – 1 PM: The bulk of my morning is spent in meetings. In my position, I spend a lot of time chatting with vendors, partners and various internal departments reviewing project logistics and status. For our upcoming Palm Springs activation, we're building a 50-bike studio on a lawn at the The Parker Hotel in Palm Springs. One of our senior master instructors and total rock-star, Stacey Griffith, will be leading three days of classes. This type of project requires a lot of planning from our team, including collaborating with almost every department at the company from content to PR and tech. It's basically like opening a mini SoulCycle studio. 1:30 PM: Lunchtime is the only reason to leave the office! When the weather is nice I’ll call ahead and place a salad order at sweetgreen, then walk over with a co-worker to pick it up. 2 – 5 PM: Part of the fun of being on the special projects team is that we sort of operate as an in-house production company. Right now we’re hyper-focused on adding the finishing touches to our Palm Springs event. This includes getting the website sign-up page live, finalizing the marketing plan, assisting with rider registration and getting bikes across the country. How exactly will we get those bikes from our warehouse in New Jersey to Palm Springs? Our Bike Ops team members are basically magicians — they oversee all of the logistics and I lean on them to get the equipment where we need them, when we need them. 6 – 6:30 PM: We usually end our day around 6 but that’s not to say we’re rushing out of the office! Our office has very open seating arrangements and we are all friends. In my row, we’re a mix of PR, marketing and training teams so at the end of each day we catch up, debrief and hang out together. 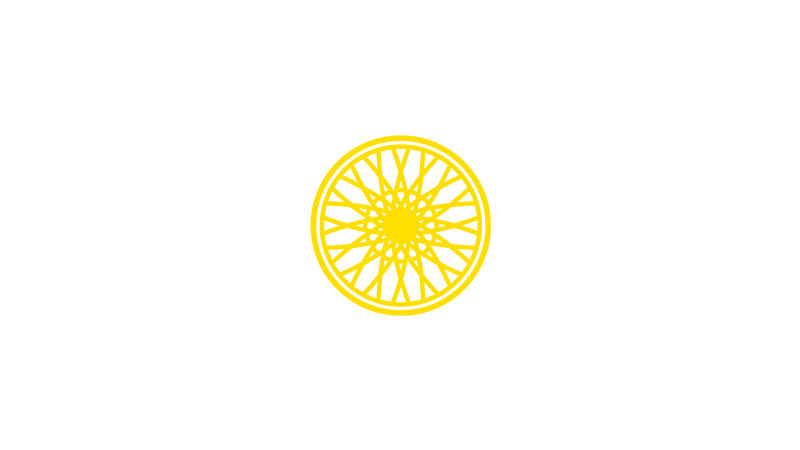 Learn more about career opportunities at SoulCycle here.